We can reach out to a broader audience with social media post. determine and persistence when facing challenges, has problem-solving skills. 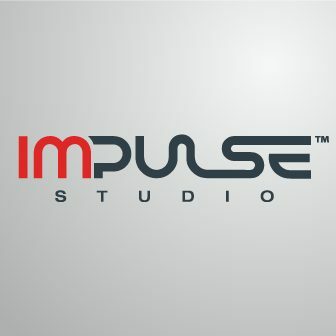 Impulse Studio is an alternative gym that uses a new cutting-edge technology from Europe. We give solutions to many adults that may have struggled with their overall health concerns or to others that need to maintain or/and increase their fitness and strength performance. 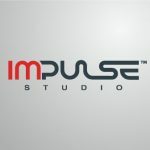 We assist our clients by conducting our impulse training methods that are safe, achievable, effective and efficient in one package. As the specialist, we must ensure we are delivering and conducting ourselves in the most professional and ethical manners to our client and company.